Comments: Check out this great garage townhome with a balcony featuring 3 bedrooms, 2.5 bathrooms. Kitchen has breakfast bar to Dining Area. Large Living Room with a wood burning Fireplace. Spacious Closets. Interior just painted, carpets cleaned. newer Siding, Roof and Mechanical Systems. 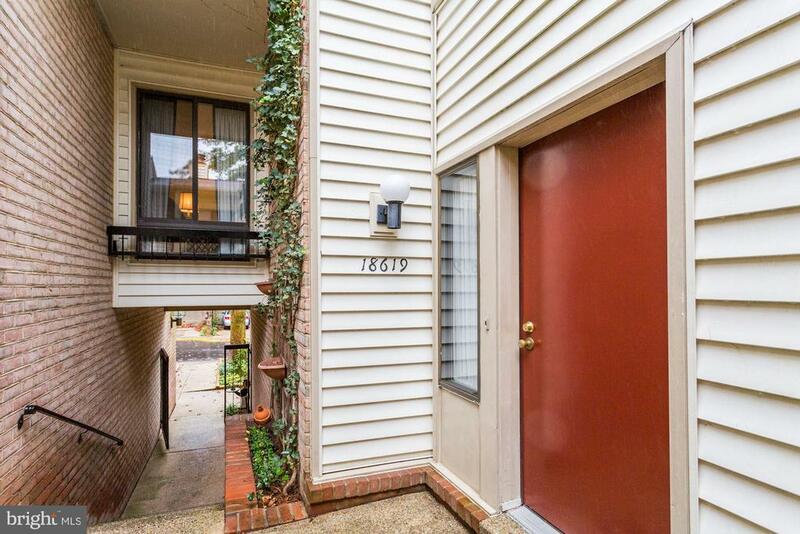 Convenient location with easy access to I-270, 355, ICC. Public Transportation, Metro and MARC Train. Enjoy the MVF Amenities of Pools, Lakes and Recreation!